The Shelly invites you home! 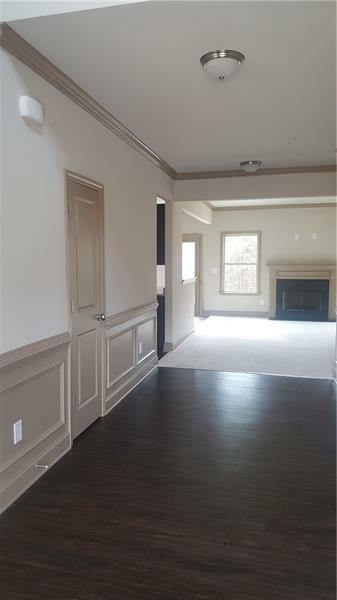 This stunning master on main floorplan features a two-story foyer, greatroom, dining room and powder room. The spacious open concept kitchen is perfect for any chef. The master bath showcases a luxurious garden tub, separate shower and large walk-in closet. 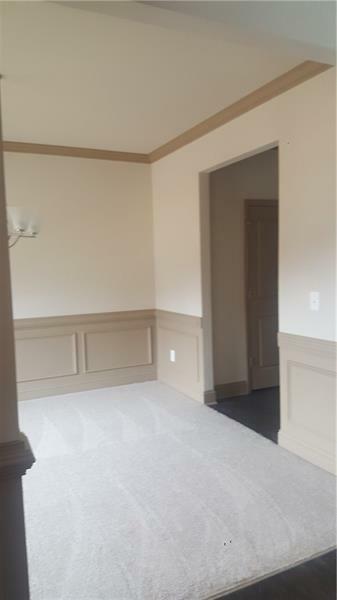 Walk upstairs to find an additional 2 bedrooms, 2 full bath and bonus room providing plenty of space for family and guests. Finishing up with the open media room upstairs for additional space. Add the optional covered porch and fireplace for amazing entertaining or outside living. 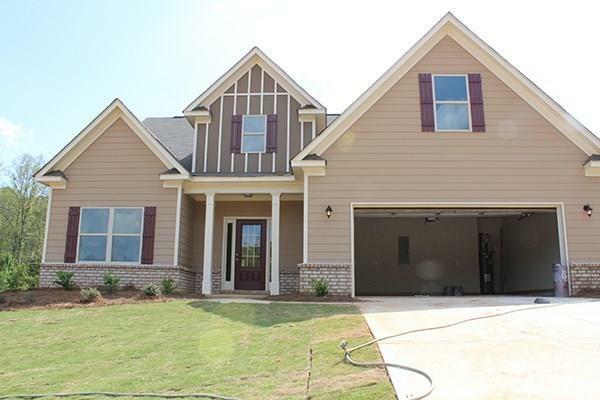 Sold by American Realty Professionals Of Georgia Llc.